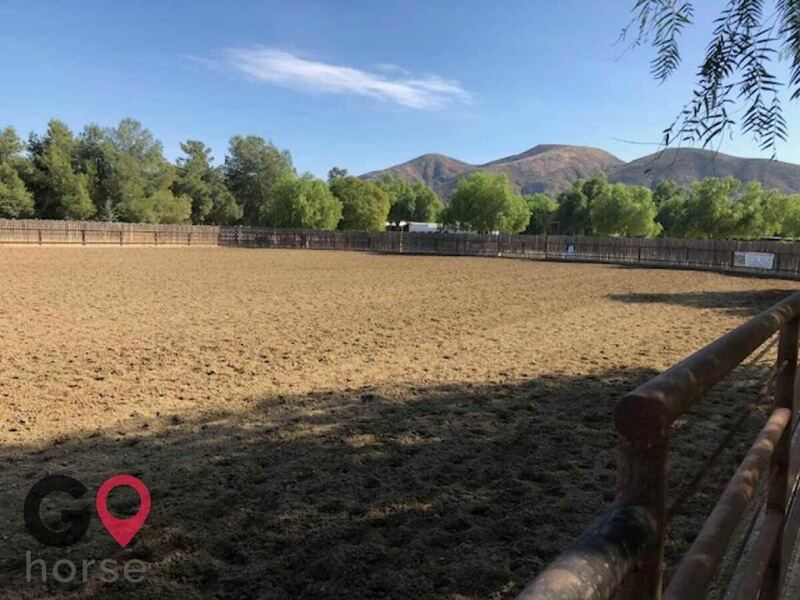 GoHorse presents Sisters Equestrian Facilities, one of many horse stables in Temecula, California! 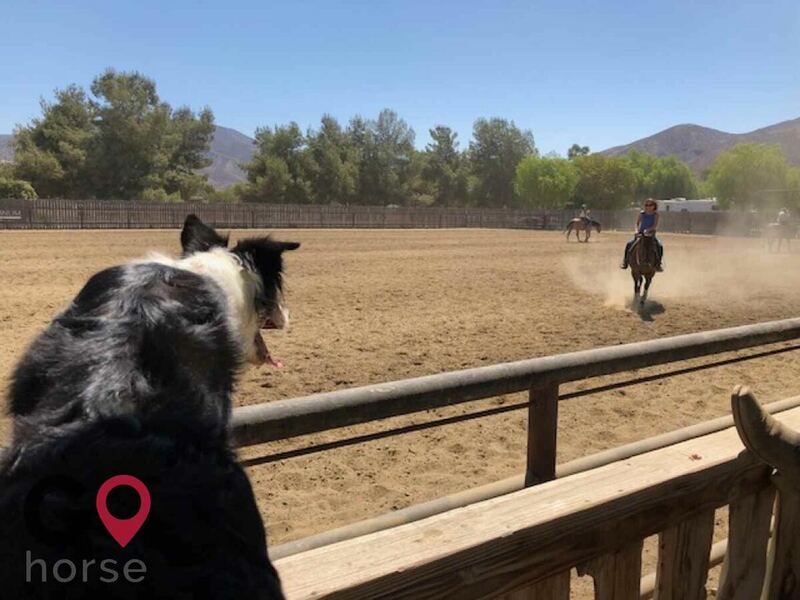 Sisters Equestrian Facilities is a 10 acre, 90 stall horse stable offering horse activities, horse boarding, a horse hotel, trail riding and much more in Temecula, California. Sisters is located on the Temecula Wine Trail and offers a feel of a private boarding facility. We strive to offer a respectful, drama-free environment with great people and quality help! This stable has boarding availability. Please submit a Check Availability form or call for more info.